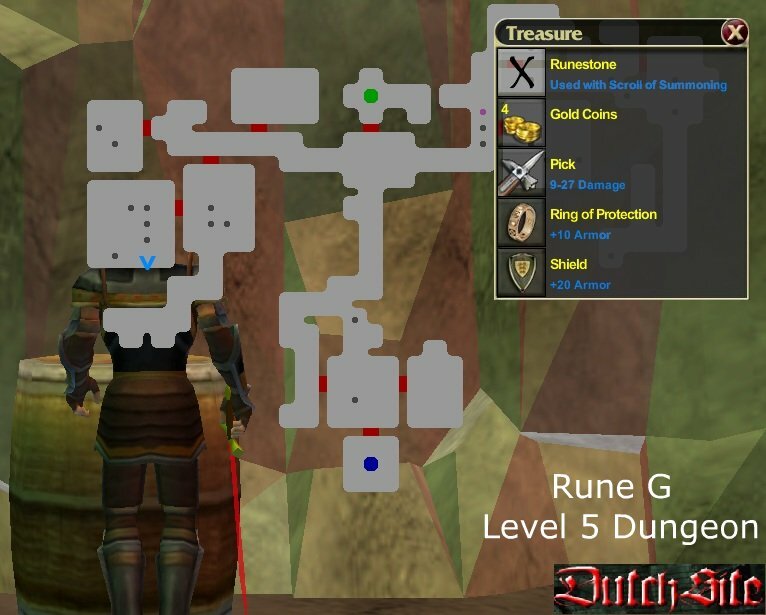 Welcome to the Rune Page. 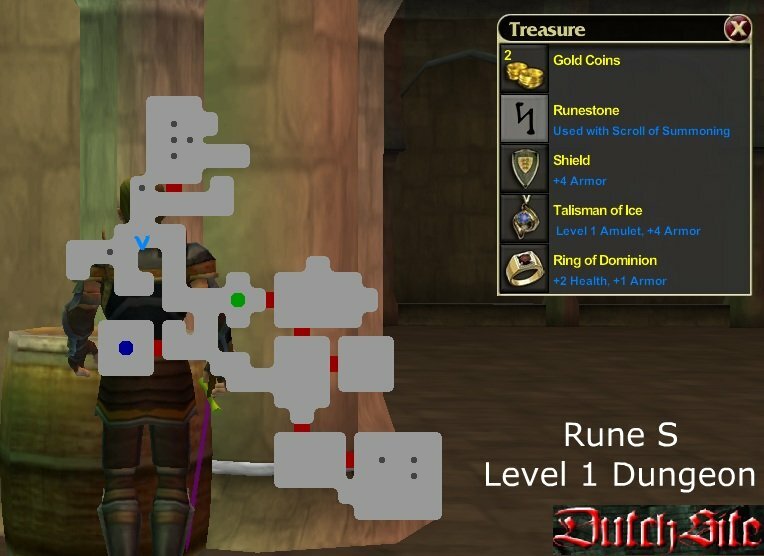 Press on a Rune to get a location. 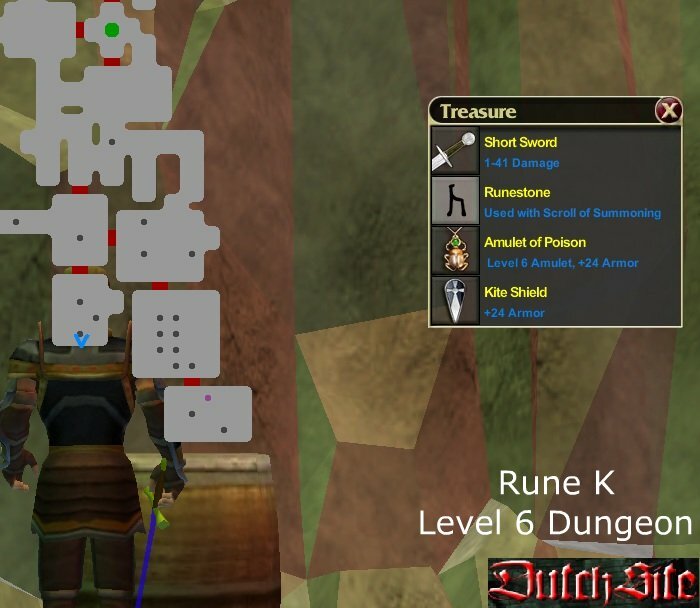 Runes can be used for making weapons out of scrolls. 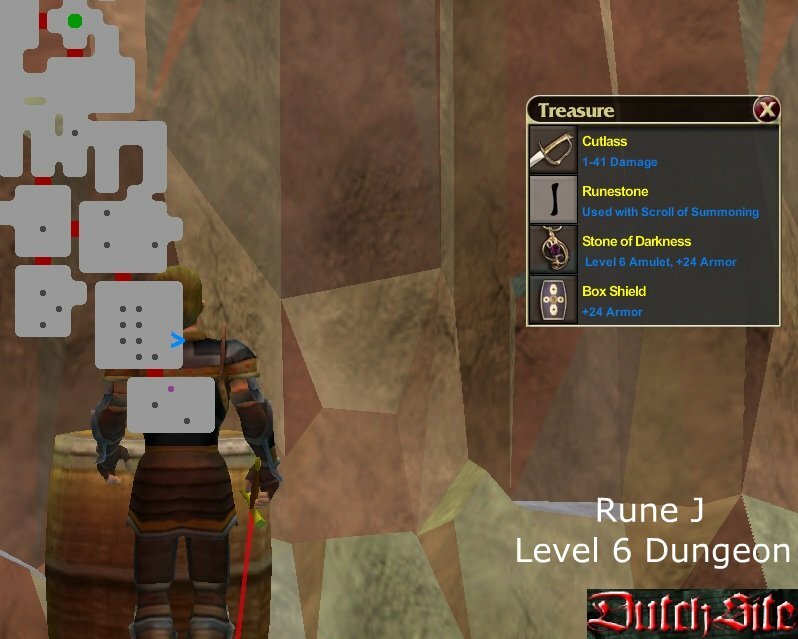 You can find these Runes in the dungeon. 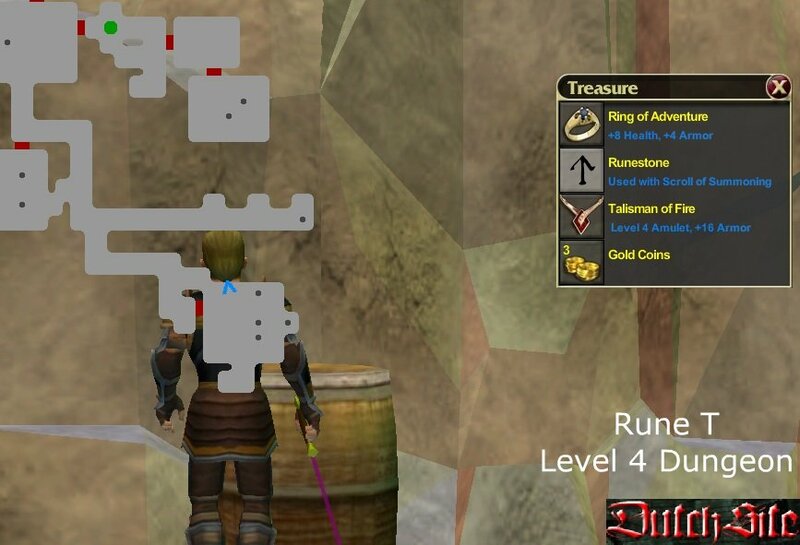 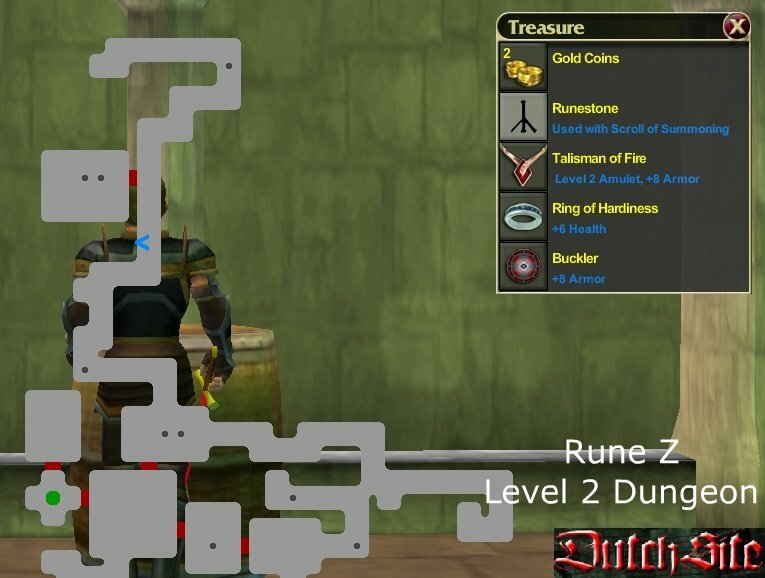 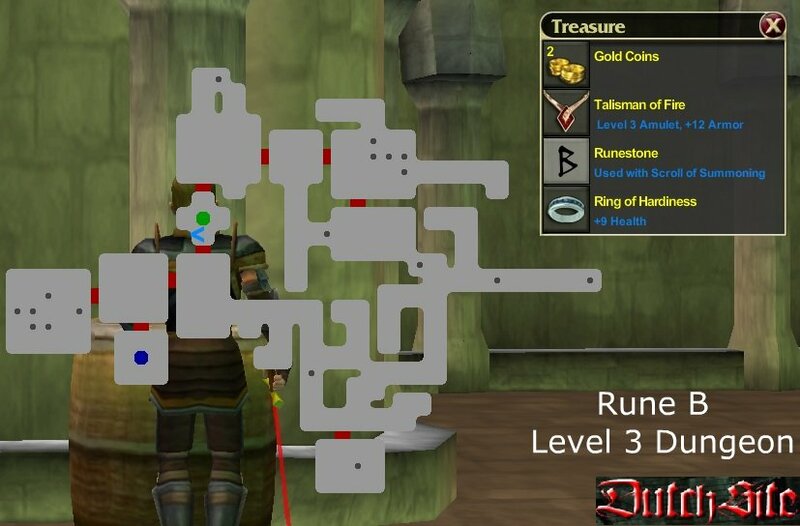 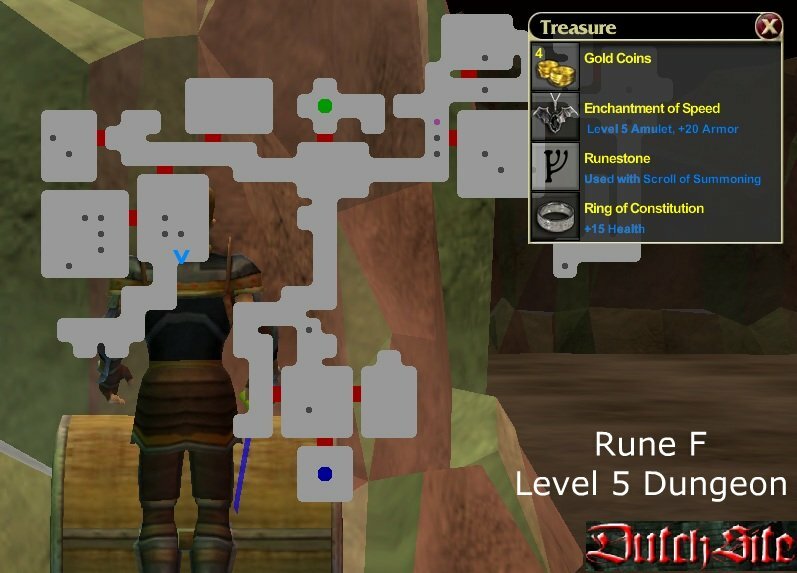 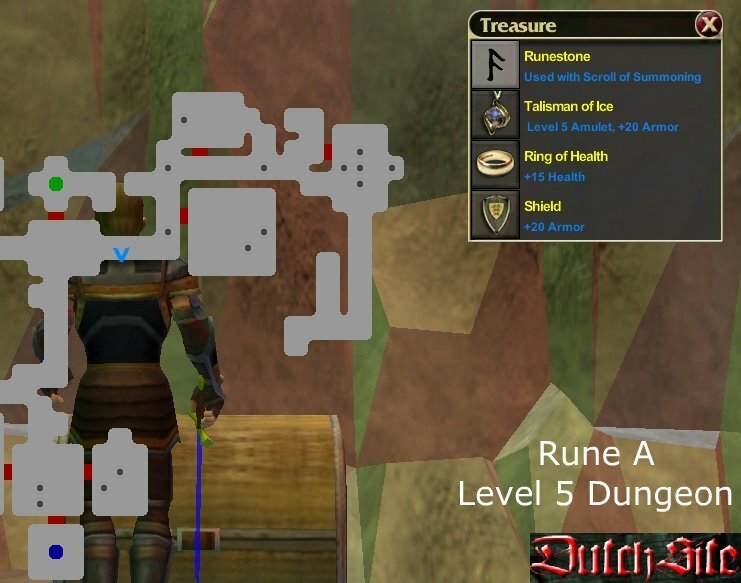 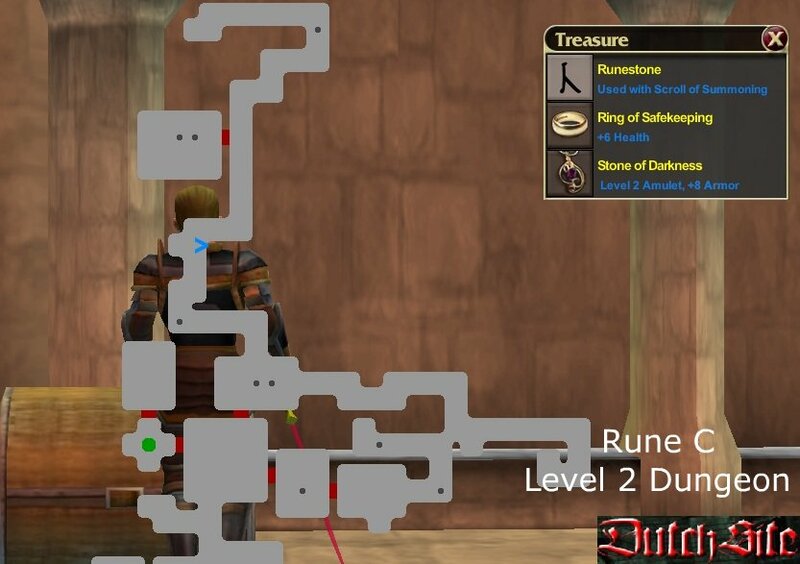 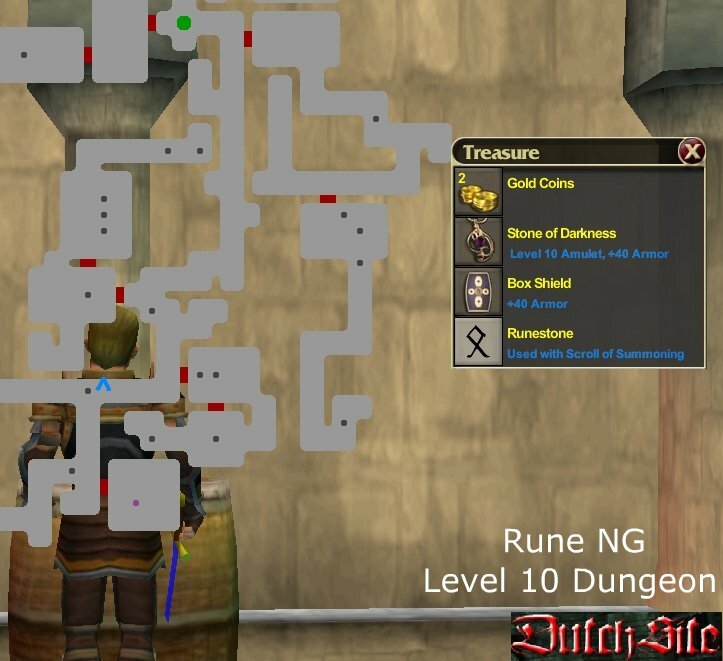 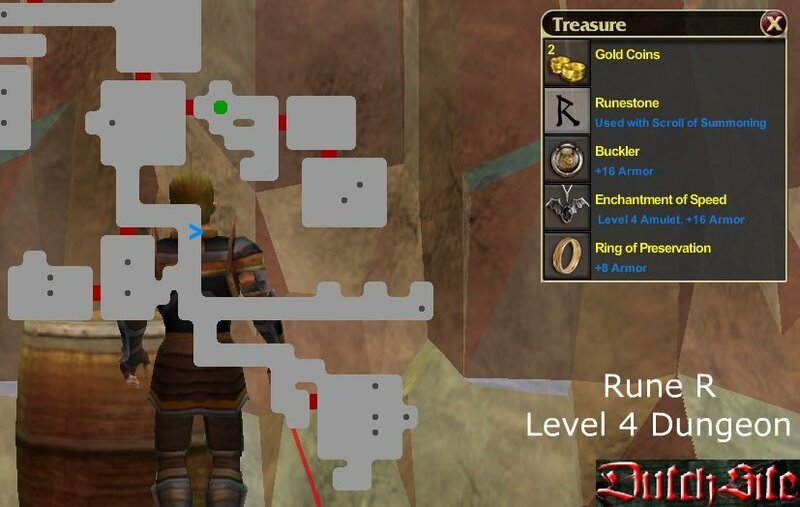 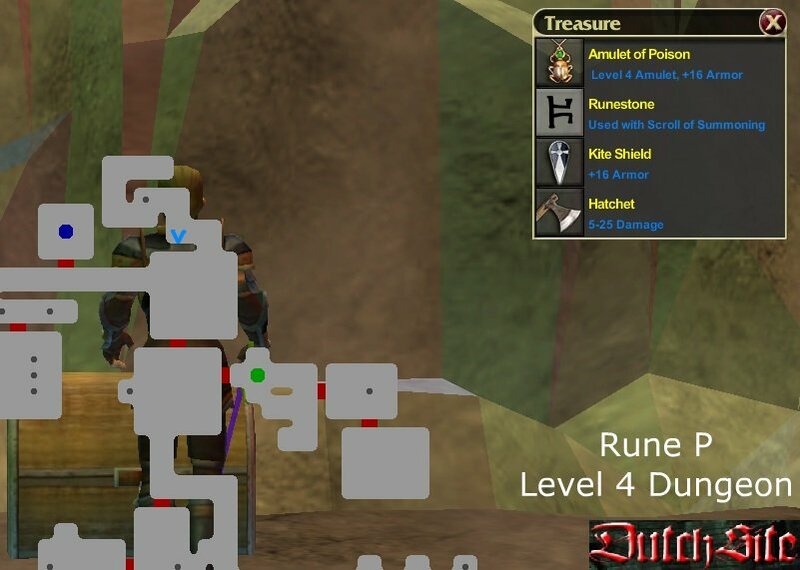 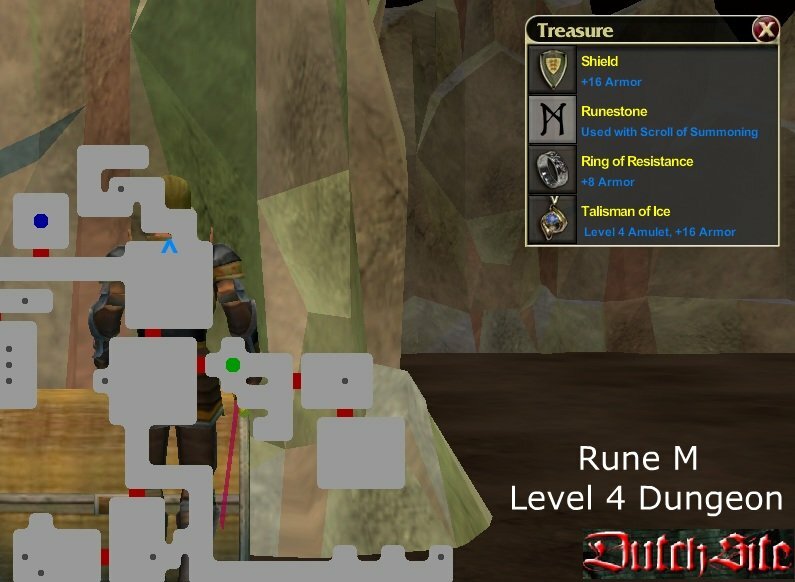 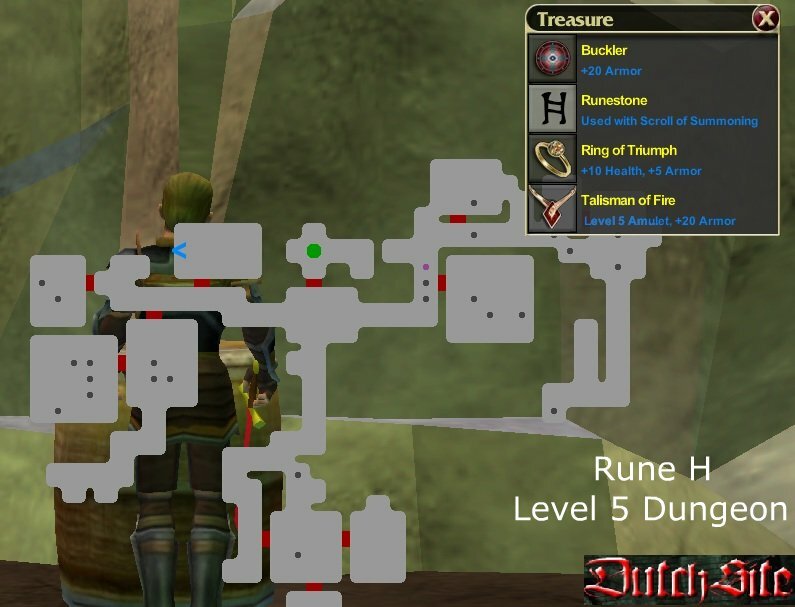 Dungeon Levels are written in the pictures. 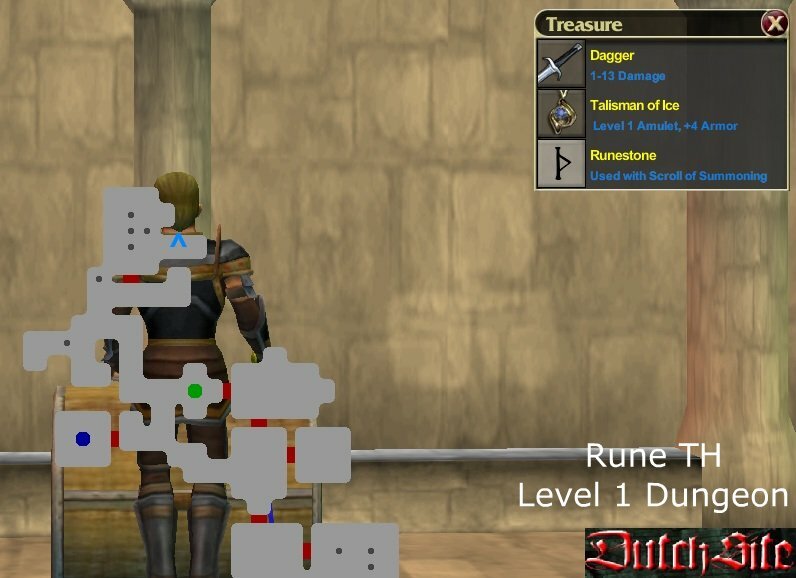 You can buy Runes from Teleport 9 + 10 for 5 Diamonds each. 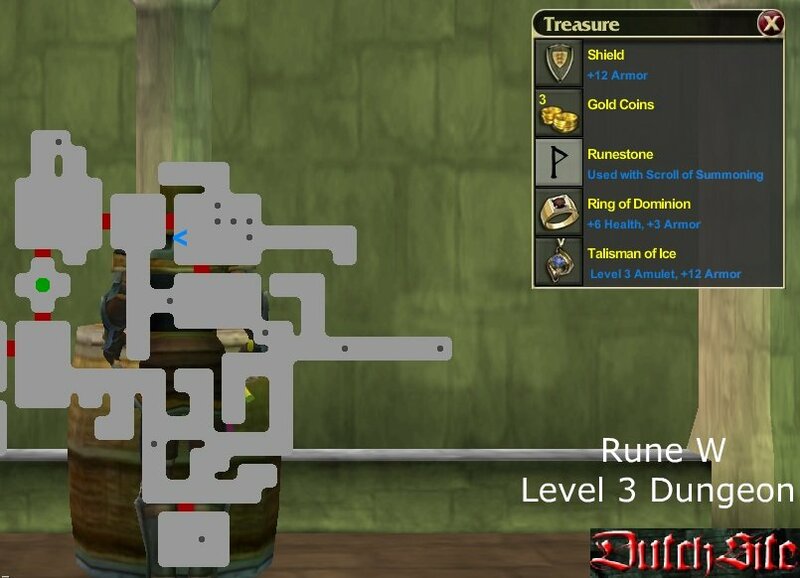 But you can still get them free from the Dungeon. 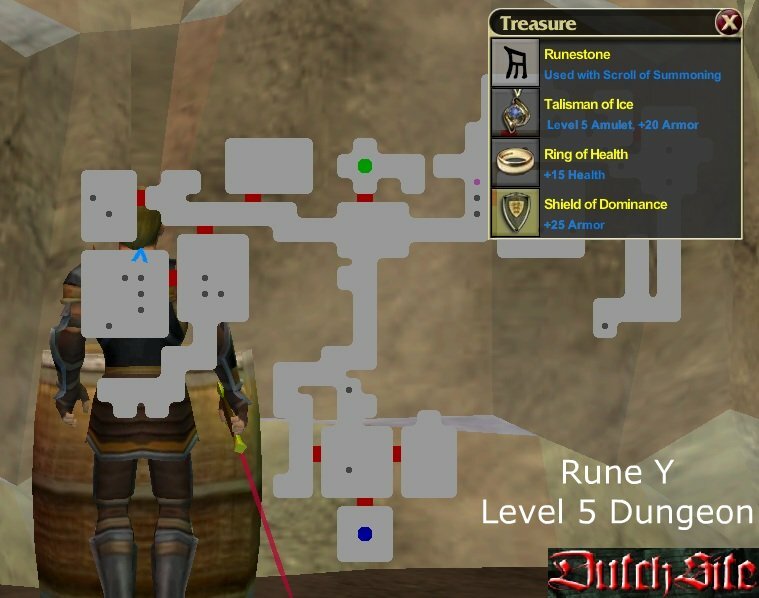 Runes doesn't have a level. 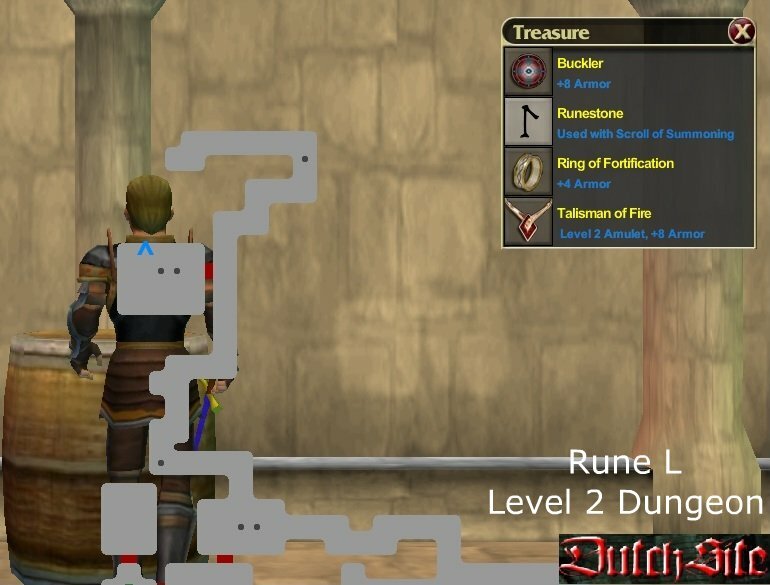 So you can use Runes from lvl 3 Dungeon into a lvl 100 weapon! 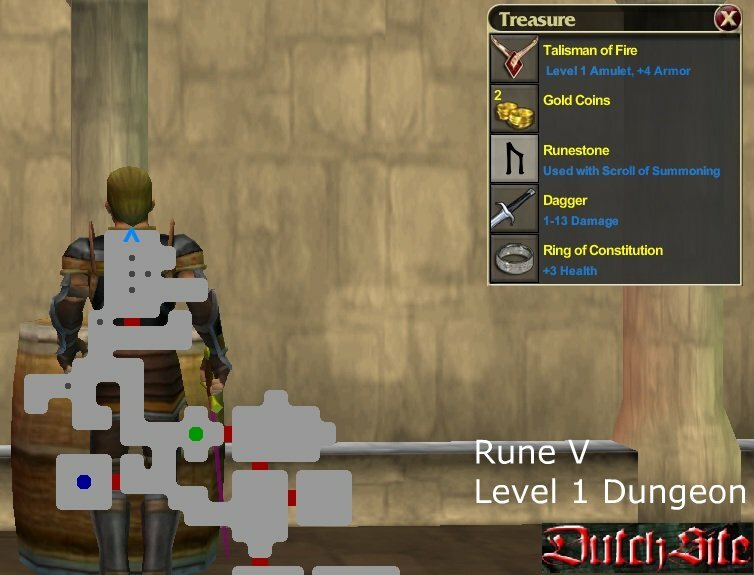 This shows your current location in the dungeon. 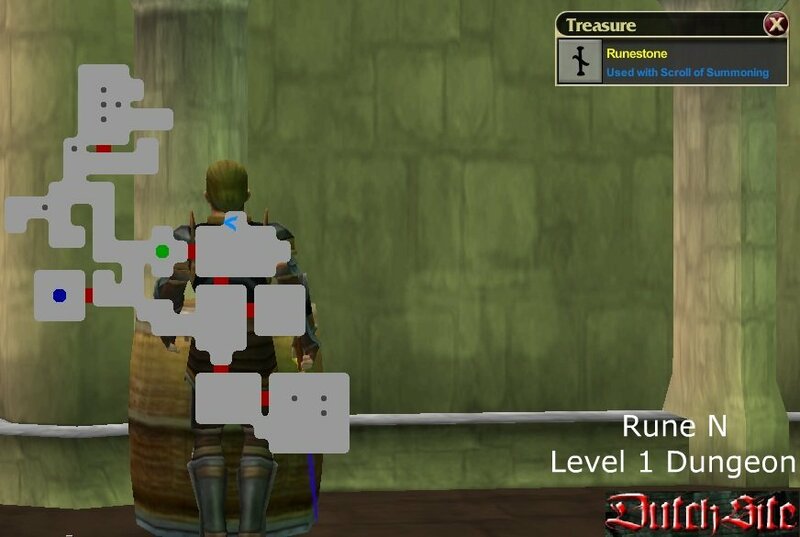 This is an entrance in the dungeon. 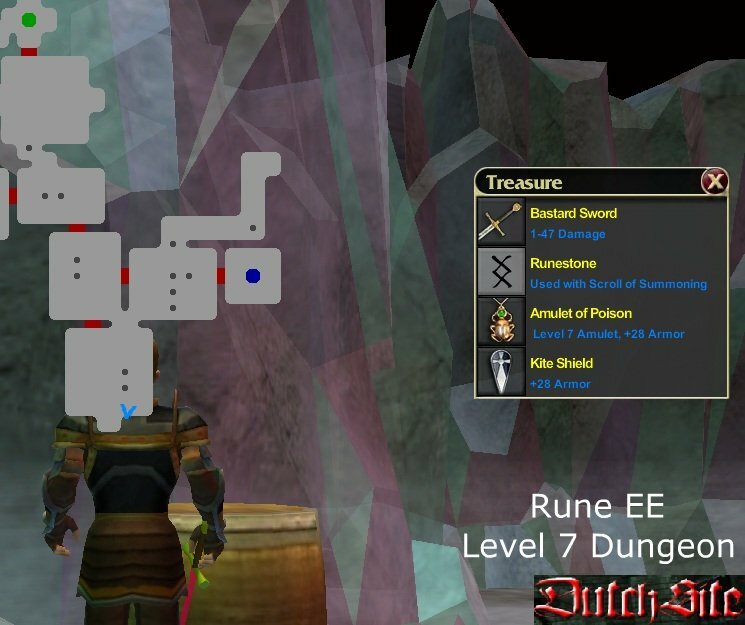 Once you enter a dungeon level, this will be your spawn place and also respawn place when you died. 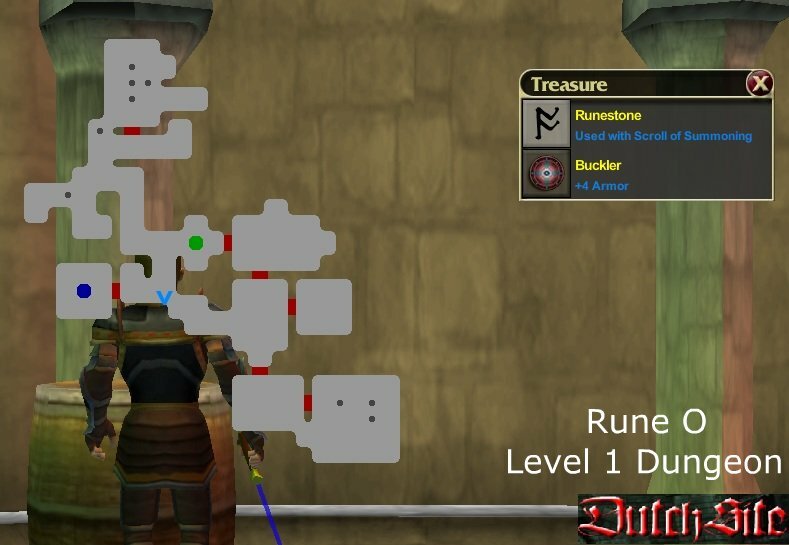 You can also teleport to a lower level dungeon. 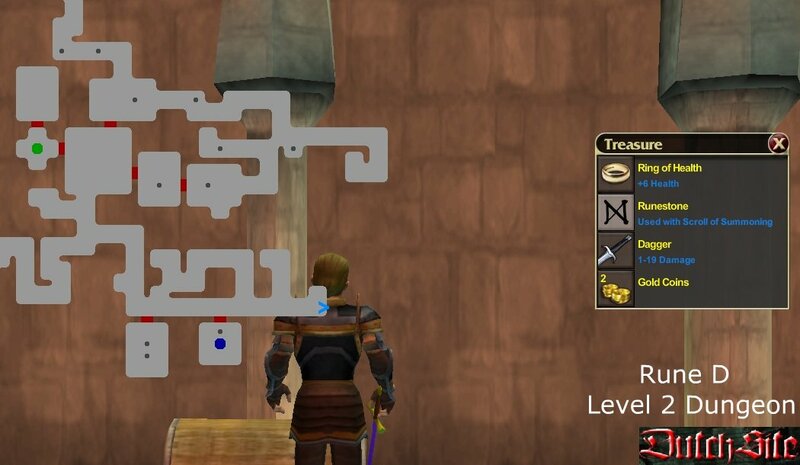 This is an exit for your current dungeon level. 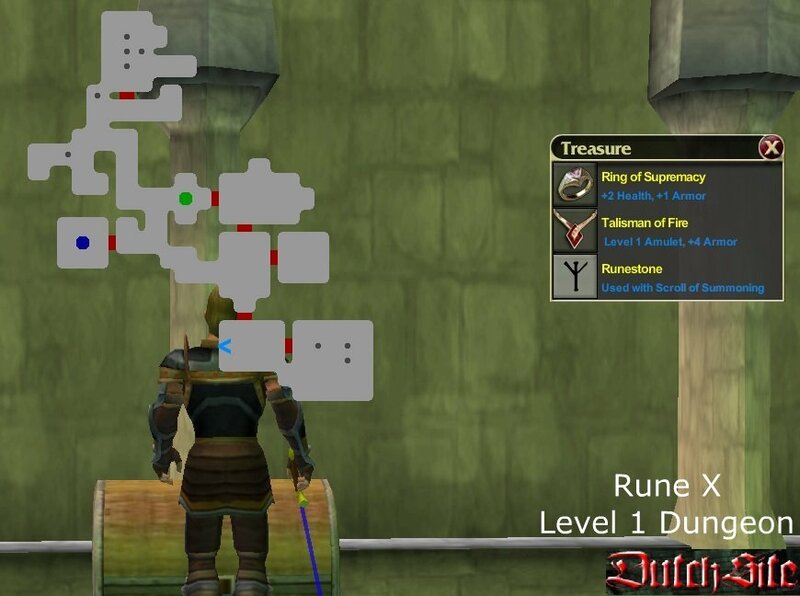 You can use it to teleport to higher levels of the dungeon.